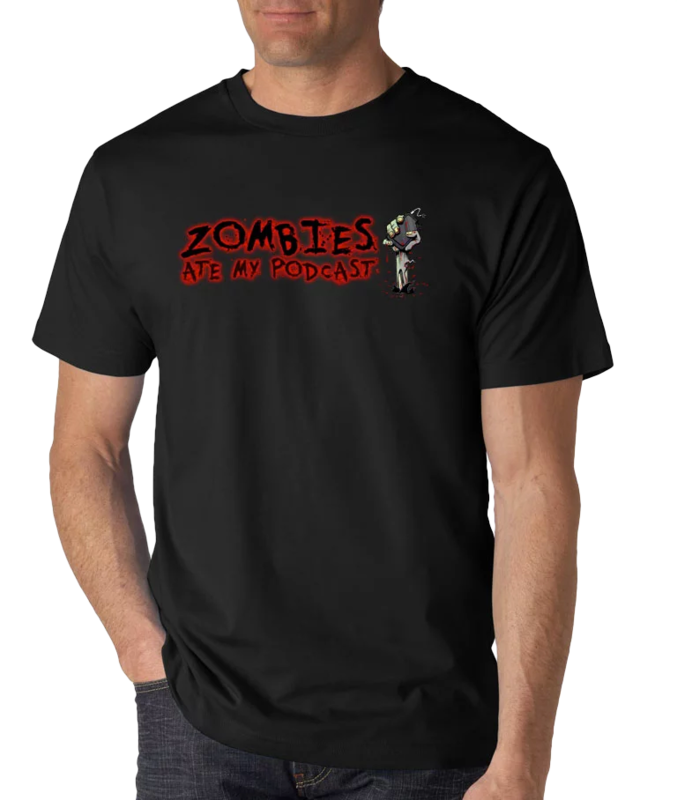 We’re back survivors, glad you kept swimming with us as we have news and Fear The Walking Dead to catch up on. Netflix has some excellent news for Santa Clarita Diet fans, as a Season 3 has been ordered. Zombieland 2 may be a real thing this time, with the original cast to boot. State of Decay 2 is out now, and reviewers are chewing it up… Ryan played a bit, so we get some first impressions out there. 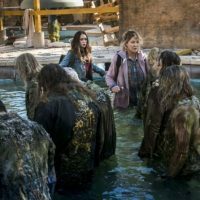 For Fear The Walking Dead, we catch up with Episodes 3 through 5, ending on the excellent Dorie and Laura story.